Today Square Enix has revealed a new trailer for Murdered: Soul Suspect along with a look at the game’s Limited Edition. 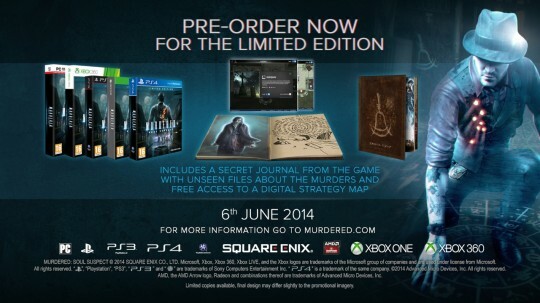 The Limited Edition of Murdered: Soul Suspect includes a copy of the journal used by Ronan in the game to hunt down his killer and free access to an interactive digital strategy map, showing where to find collectibles, landmarks and side quests via a computer or tablet. It appears that the Limited Edition of Murdered: Soul Suspect is a first edition release which means that all version of the game from the initial production are the Limited Edition. Square Enix has announced the Final Fantasy X/X-2 HD Remaster Limited Edition, a limited-run version, which will only be available through pre-order and for PlayStation 3, is coming to North America, Europe and PAL territories. Available to those who pre-order the game on PlayStation 3 for $39.99 USD/ £29.99 GBP will receive a free upgrade to the Limited Edition which includes an exclusive 24-page art book and packaging. The art book contains quotes and commentary from several of the original development team members, including a special message to the fans from producer Yoshinori Kitase. Final Fantasy X/X-2 HD Remaster is due to release on PS3 and PS Vita later this year. 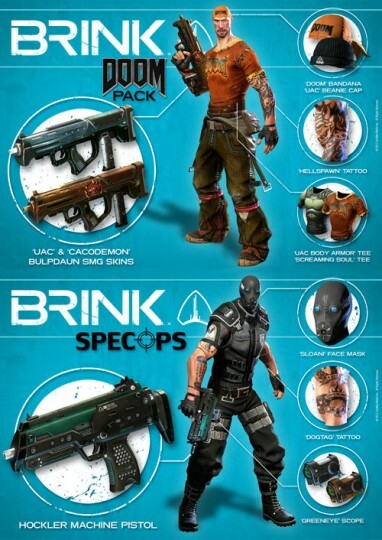 Pre-orders can be placed at Amazon.com or Gamestop.com – Both are also shipping internationally. Thanks to ce.o member ingmar1988 for the heads up! After a really incredible and exciting E3 2013 and Microsoft’s 180-degrees turnaround, everything is going to go back to normal and I’m glad to bring you three newly announced and revealed collector’s edition along. 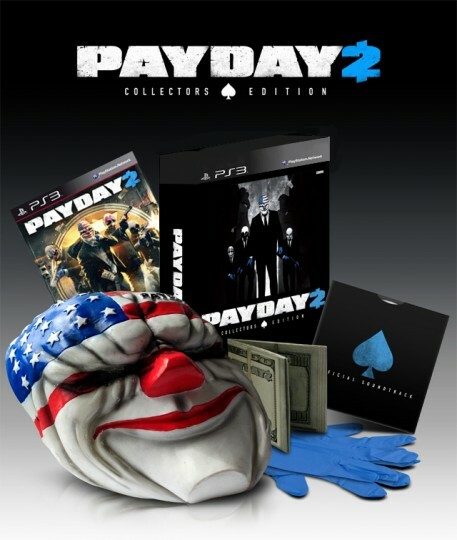 The Collector’s Edition of Payday 2 will be numbered and limited to 50K units (30K Xbox 360 and 20K PS3) at a price of $59.99 USD. Pictures will be added once available! The Criminal Edition will be available for PS3 & Xbox 360 and will be released on August 13, 2013. Several stores like Amazon.com are already taking pre-orders but a content description is yet to come. Deadfall Adventures can be pre-ordered at your local Amazon for $49.99 USD/ £36.70 GBP/ €59.99 EUR – content description yet to come! Thanks to comaamen86 for posting it in the Additions and Corrections forum. The Minecraft-inspired 2D sandbox adventure game Terraria is already available for the Xbox 360 and PlayStation 3 via Xbox Live Arcade and the PlayStation Network. 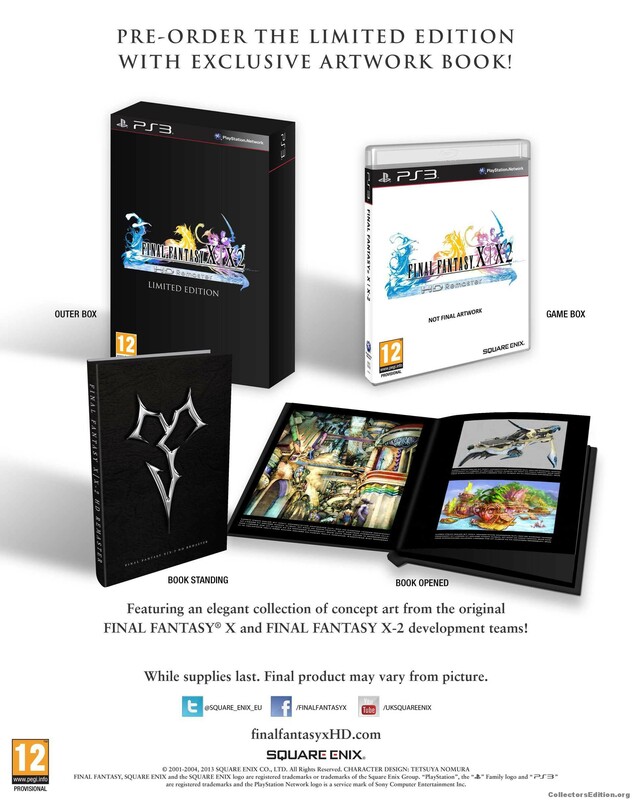 But now Publisher 505 Games announced that there will be a Collector’s Edition for both consoles. The Xbox 360 Collector’s Edition includes a physical disc while the PS3 version only comes with a redeemable digital card version of the game! 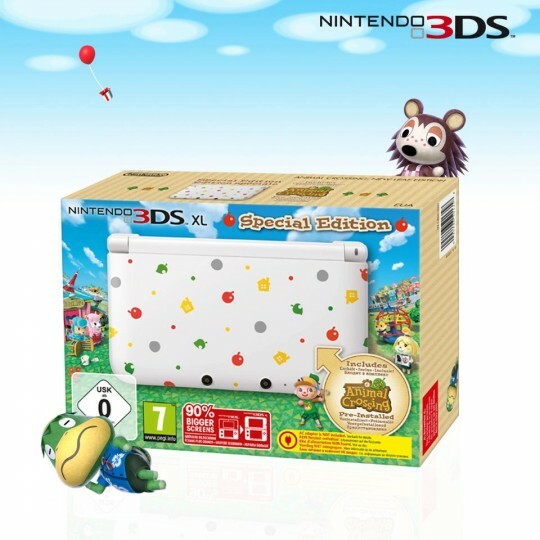 Nintendo have announced during their last direct-show that the Animal Crossing New Leaf 3DS XL will also be released in Europe and North America. So far the Special Edition has only seen the light of day in Japan but now it is confirmed, the system will be released alongside the game on June 9 in North America and June 14 in Europe. 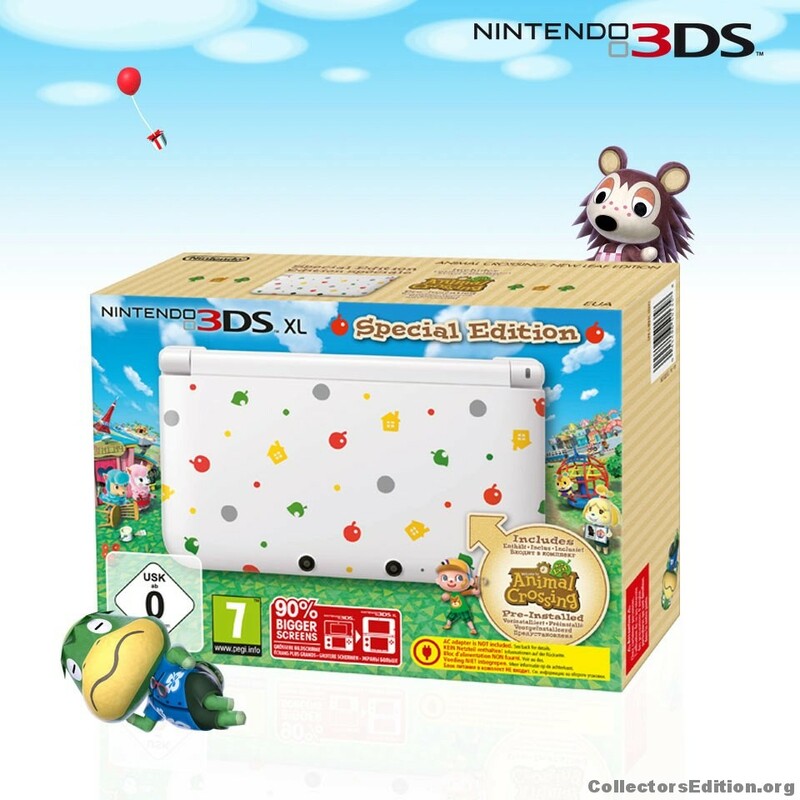 The game Animal Crossing New Leaf 3DS is already pre-installed on the systems 4GB SD card. Recommended retail price is set to £199.99 GBP/€ 219.99 EUR for people from Europe and $219.99 USD for customers in the United States. 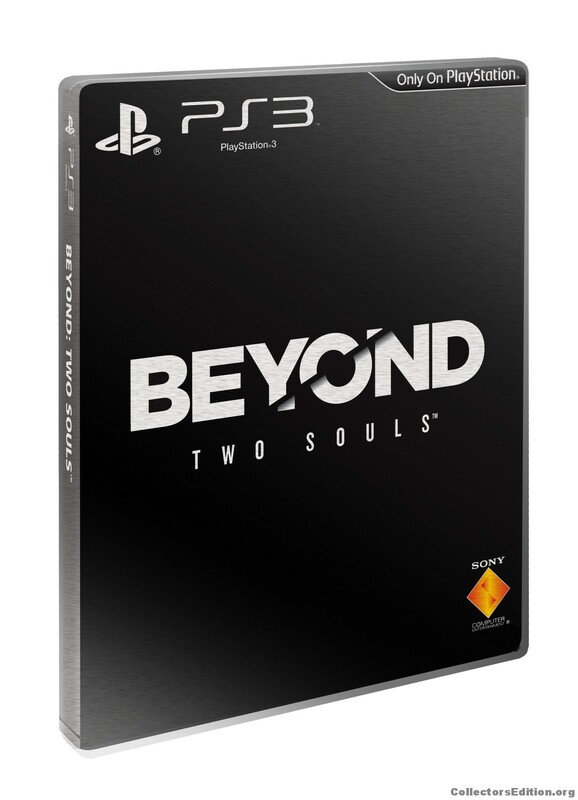 SCEA has announced a “First Edition” pre-order only release, for their upcoming game Beyond: Two Souls, meaning that all pre-ordered copies of Beyond: Two Souls are the Limited Edition. Sony also has announced that the game will hit store shelves on 8 October 2013. So far this pre-order initiative is only available in the US and Canada through Gamestop/ EB-Games Stores for $59.99 USD/CAD but most likely other countries and stores will follow soon. Thanks to ce.o member Letrico for the heads up. 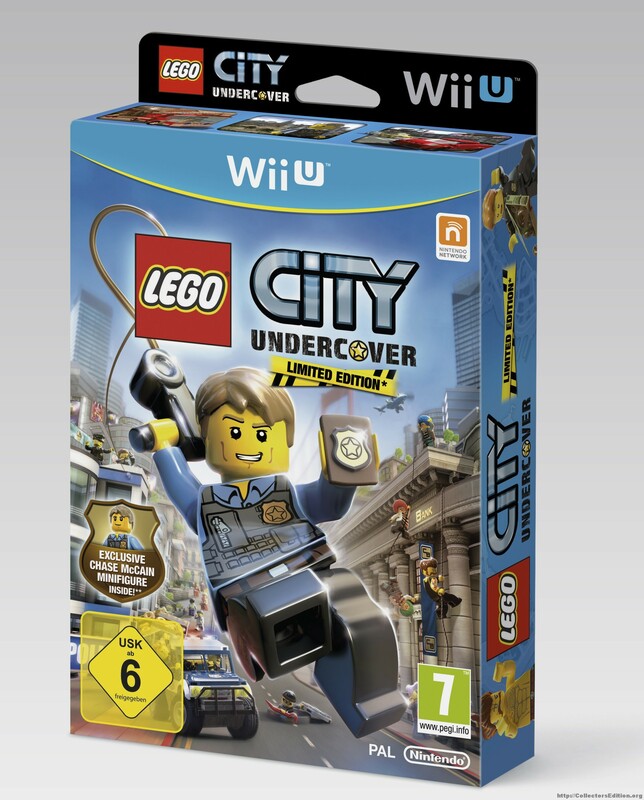 Today Nintendo has announced that Lego City Undercover, which is exclusive to the Wii U console, will be released in EU territories on 28 March 2013 and in the US on 26 March 2013. As you explore, you can use the Wii U GamePad as a communicator to talk to others, to scan your surroundings for clues or criminals, or to view the handy map and GPS route when driving around the city. LEGO City Undercover will also be available in a Limited-Edition software bundle that includes a Minifigure of Chase McCain, Lego City Undercover’s main playable character. Some stores are already offering the Lego Figure as a pre-order bonus but this one will be wrapped up in a proper box. Unfortunately, it’s not up for pre-order yet but I am sure most major retailers will have it in stock soon. Thanks to ingmar1988 for the heads up! EA-Sports recently announced the Tiger Woods PGA Tour 14 Historic Edition. 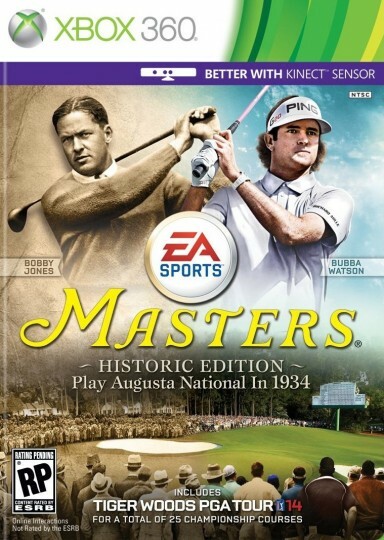 The Edition will offer the Augusta golf course in its 1934 form and its current day form. Players are also able to use era-specific gear and equipment and can take part in the Inaugural Augusta National Invitation Tournament. Tiger Woods PGA Tour 14 Historic Edition is scheduled for release on 31st April in North America. 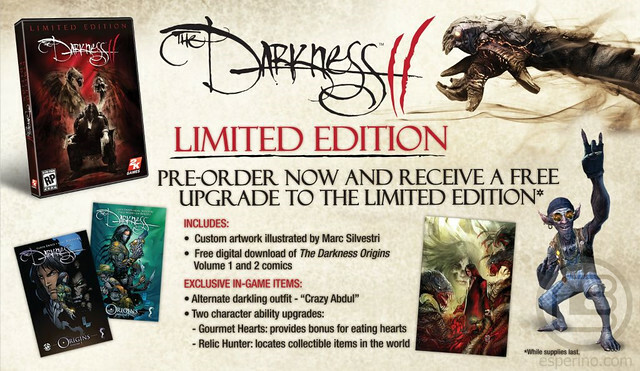 2K Games have announced that The Darkness II will come in a Limited Edition. 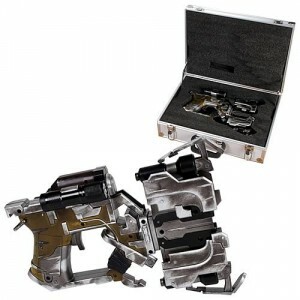 The Limited Edition is a free (and automatic) upgrade for anyone who pre-orders The Darkness II. I’m not sure if there is a special Steelbook or anything like that. 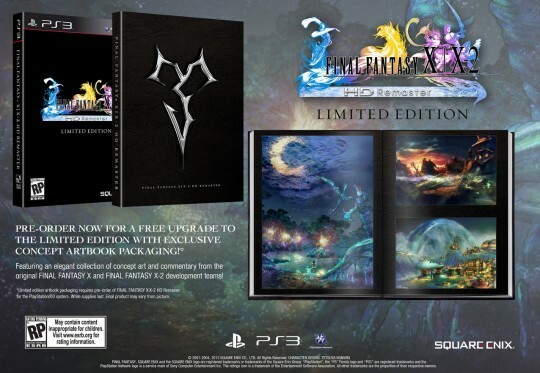 It sounds as if there is only some digital Content for the Limited Edition. It’s time for another “Not So Special Edition” where the cool and exclusive stuff that you paid extra for in your CE becomes not so unique and not so exclusive. Most people who bought the Dead Space 2 CE were disappointed to find out that the included “replica” Plasma Cutter wasn’t actually life size. This made it more of a Scale Model than a “Replica” (I think EA needs to buy a dictionary). If you’re really had your heart set on one, well now’s your chance, Entertainment Earth has one up for pre-order. This full size replica Plasma Cutter is approximately 11-inches tall x 3-inches wide x 17-inches long. This Plasma Cutter is the original size of the Plasma Cutter utilized by Isaac Clarke in Dead Space 2. It includes a 3.7 volt rechargeable battery with 30 minutes constant use battery life. The plasma cutter is made of metal with plastic parts to accommodate wiring. Estimated weight at approximately 3-pounds. The Plasma Cutter features a built in trigger when activated that reflects the signature 3-blast spot so that the use may line up its target. The Isaac Clarke’s Plasma Cutter features both the horizontal and vertical cutting modes rotating on a 90 degree angle. Ships in a uniquely designed display suitcase. Property of Isaac Clarke is displayed prominently on the outside of the case. Interestingly the current product image is of the scale model plasma cutter that was included with the CE, you can tell by the shape of the battery door. If the description is to believed this replica will actually be a replica and made of metal to boot. Though at $240 it damn well better be made of medal. Production numbers are unclear but if you pre-order now it will be shipped in March.